Some of her takeaways seem entirely at odds with our present moment. Truly daring leaders, she explains, are prepared to be vulnerable and listen without interrupting. They have empathy, connecting to emotions that underpin an experience, not just to the experience itself. They have self-awareness and self-love, because who we are is how we lead. It’s easy to see how Brown’s research easily translates to parenthood. And marriages. And government hearings. Imagine what the past month of news would have looked like if leaders had acted from that place. A governing body filled with empathic listeners who are embraced for recognizing when they “can’t fully serve the people (they) lead” would be revolutionary. Brown uses her signature style of providing specific, immediate ways to “live authentically,” presenting her research outcomes with personal stories of how she herself falls short of living up to her research — but by God she keeps trying. When describing a “rumble” meeting with her staff about her unrealistic deadlines, Brown recalls her CFO commenting that one of Brown’s go-to replies was, “It must be nice not to have to worry about the little things that make a big difference.” Ouch. This is the Brené Brown special sauce that makes her work both scholarly and relatable. Empathy in leadership requires taking someone else’s perspective and understanding another person’s feelings, even when that person is directly challenging you (or challenging to you). 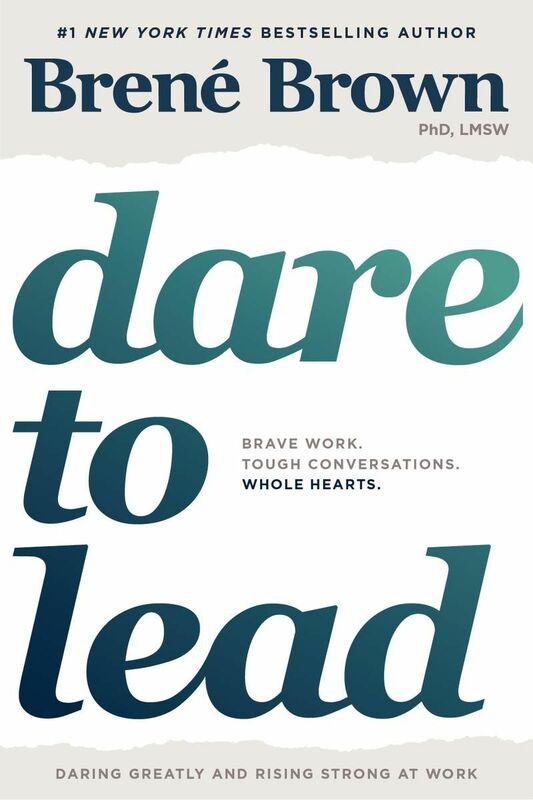 Expect to take notes in the margins of Dare to Lead. It’s an absorbingly actionable handbook on creating a space for better work and more fulfilled people. If readers can muster the courage to follow the research, it could create better cultures in our organizations — government included.